Since the release of the Fly-In slot bookings a few weeks ago, the response Is suggesting an overwhelming increase of total booking slots, indicating that Heli UK Expo is establishing itself as the UK’s Fly-In Helicopter Expo. 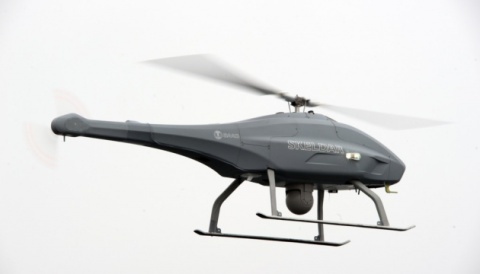 Heli UK will run in parallel with the UK’s leading General Aviation event, AeroExpo UK. Additional aviation product and service providers will be showcased in addition to a growing Lifestyle area. 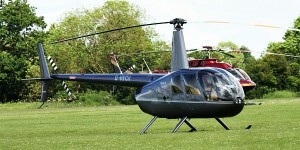 All this featured alongside a dedicated area for Heli UK Expo. Both events will be easily reached by visitors throughout the weekend. 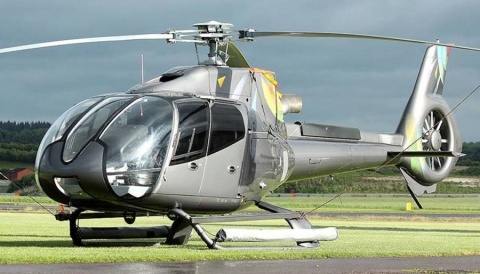 Heli UK Expo welcomes all potential private helicopter owners and operators with unrestricted fly-in access to Sywell Aerodrome during the Expo. 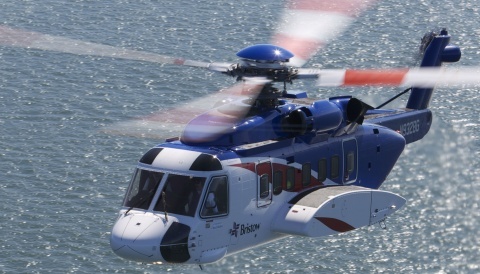 A key element of Heli UK 2015 will be a range of seminars focused on addressing key issues facing the helicopter community, with special emphasis on attracting youth to choose Rotary Aviation as their career choice. Working in close association with the Helicopter Club of Great Britain, Heli UK Expo will will be the host event for the Heli UK Challenge Cup open to all visitors and will be the key event for the UK helicopter community to come together in 2015.